The store now known as Flowers on Chestnut first opened its doors in the year 1984. Located in the old Boarding House, at 12 Federal Street, the business was simply named Flowers. When the three original owners parted ways after two years together, a new era began. Michael Molinar, the then delivery boy, saw this change as his opportunity. He picked up the pieces and has been Flowers' owner ever since. After this successful shift, Flowers at the Boarding House became one of Nantucket's premier shopping destinations. In 1986 Flowers at the Boarding House was thriving within one small room above the kitchen at the then vacant Boarding House. A year later Michael and the team took over another room, doubling their size and business. That same year the talented Jack Bangs came from New York and joined them as the lead designer (and continues as the lead designer today). By the early 90's Flowers had taken over the entire second floor of the building. However, with all this growth, the flower shop was still busting at the seams. It was clear that more space was needed. 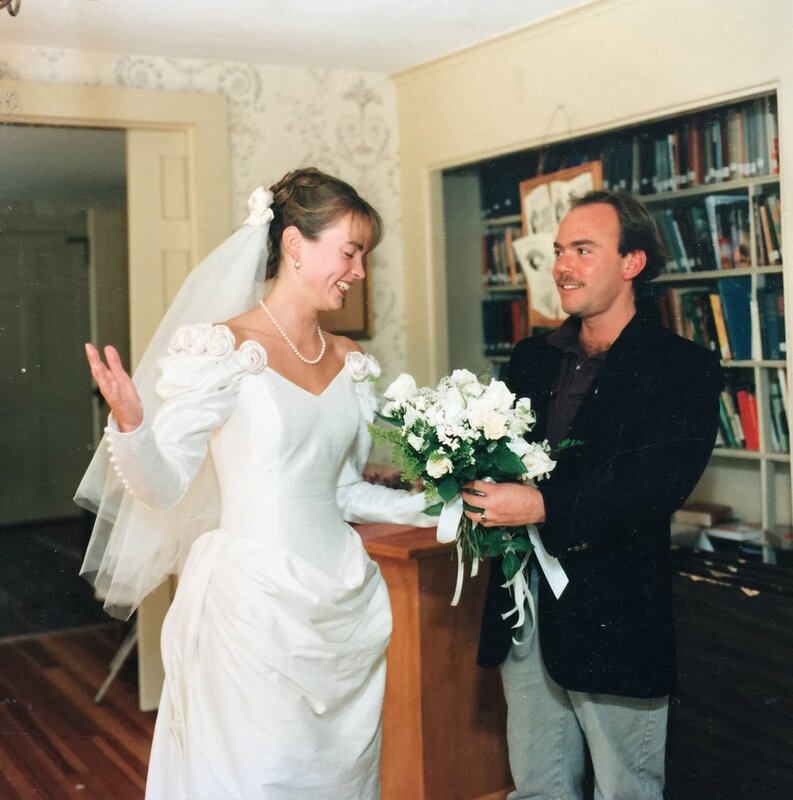 Nantucket Island saw many changes in the early 90's and was growing at an amazing rate, as was Flowers at The Boarding House. The shop was expanding beyond flowers with the addition of home furnishings and accessories. Michael travelled all over the country and into Europe searching for wonderful gifts, lamps, unique treasures, wall art, lightship baskets, garden furniture, antiques, and one of a kind finds meeting wonderful vendors along the way. 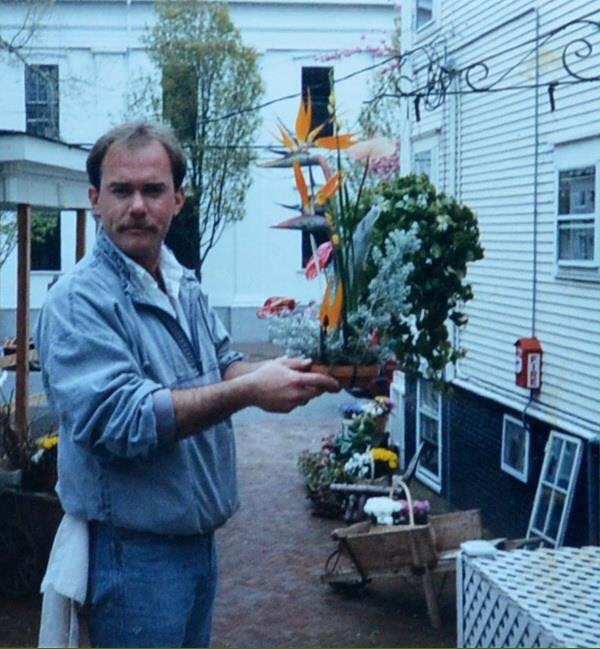 As the Flower's business grew, so did Michael's love for Nantucket Island. He purchased the shop's current home at 1 Chestnut Street in 1998. The 100 year old building was just around the corner and the move gave Flowers the desperately needed extra space, and enabled them to customize the building to their unique needs. Over the years Flowers on Chestnut has built a wonderful reputation with their customers and has become one of Nantucket’s premier shops. Some people say, Flowers on Chestnut is the most beautiful flower shop in the world! Our fabulous team of Rosebuds is ready to make your next event unforgettable. Get in touch to start planning with us!